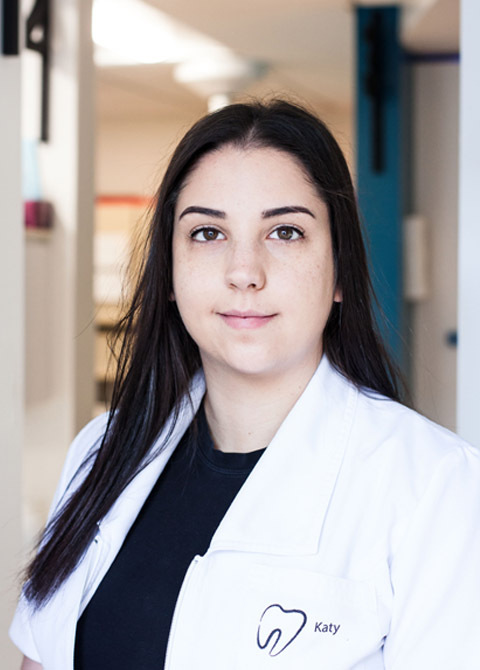 After graduating from the University of Montreal in 2016, Dr. Mélanie Taillefer joined the Centre Dentaire Ahuntsic team after more than a year of general practice. 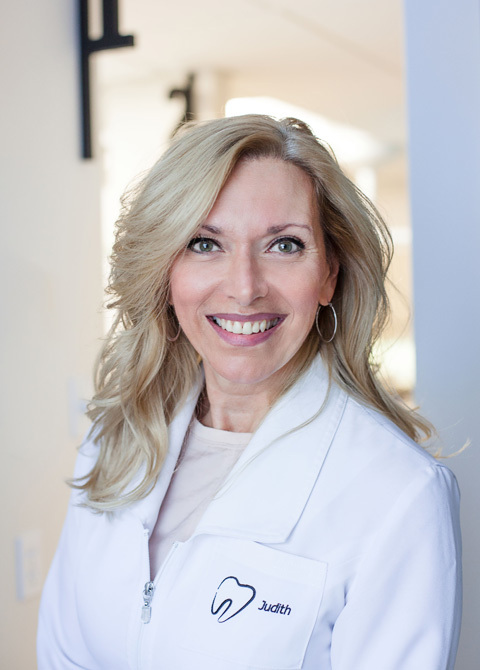 Since the beginning of her career, Dr. Taillefer has continually honed her skills through professional development. 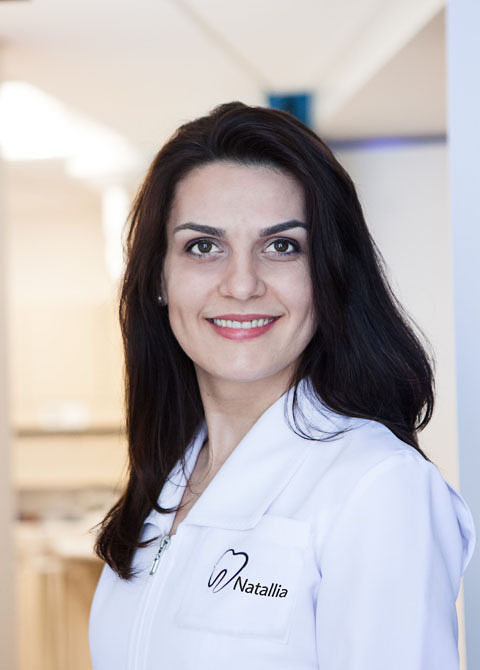 She is keenly interested in periodontal disease, CEREC restorations and pediatric dentistry. She is also known for her gentle, attentive approach. 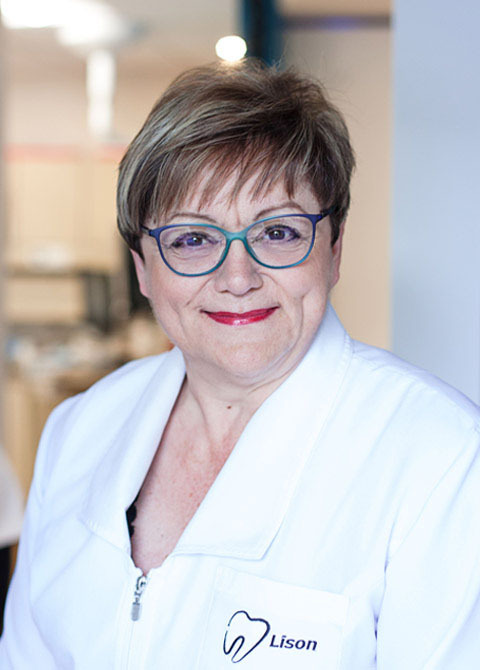 In addition to working at Centre Dentaire Ahuntsic, Dr. Taillefer remains actively involved in the University of Montreal’s Faculty of Dental Medicine, where she supervises students’ clinical work. 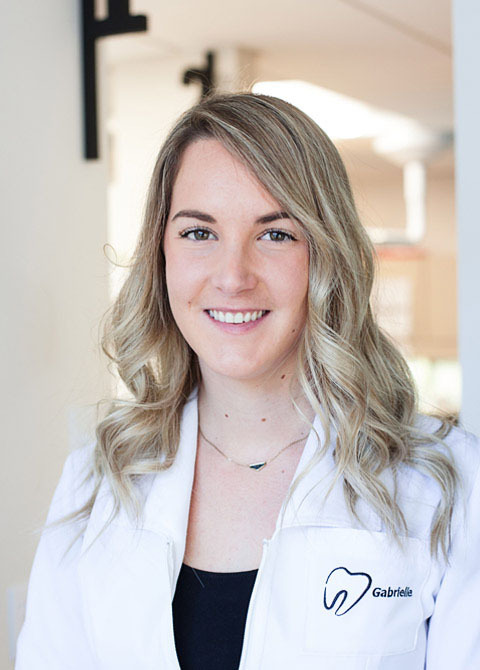 With help from her dental assistant, Natallia, and her secretary, Katy, Dr. Taillefer provides high quality, comfortable and personalized dental care as well as Invisalign and interceptive orthodontics treatments. Dr. Nicholas Trudeau joined the team in 2011, about a year after graduating from the University of Montreal. His decision to join Centre Dentaire Ahuntsic was motivated by a shared approach to dental care. Backed by a dedicated team, Dr. Trudeau offers a comprehensive range of general dental services. He keeps up-to-date on the latest technologies through professional development courses and specializes in dental surgery, CEREC and cosmetic restoration. Functional dentistry is what motivates him most. 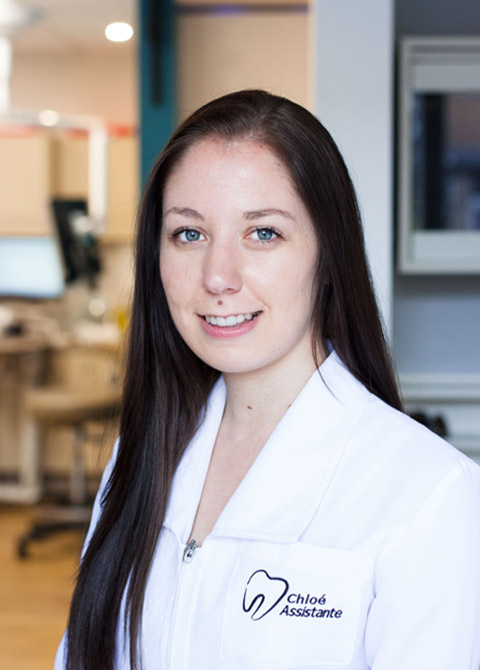 A graduate of Dawson Academy and the Canadian Occlusion Institute, Dr. Trudeau can treat the entire mouth, including temporomandibular joints, occlusions and chewing functions. His attentive team believes in the long-term benefits of maintaining good oral health. His dental assistant, Rosanna, and his secretary, Lison, will ensure your visit is comfortable. After graduating from the University of Montreal in 1983, Dr. Richard Sauvé founded Centre Dentaire Ahuntsic with Dr. Mario Desrochers in 1986. Backed by a team of experienced and dynamic professionals, Dr. Sauvé offers high quality care in a friendly, welcoming environment. 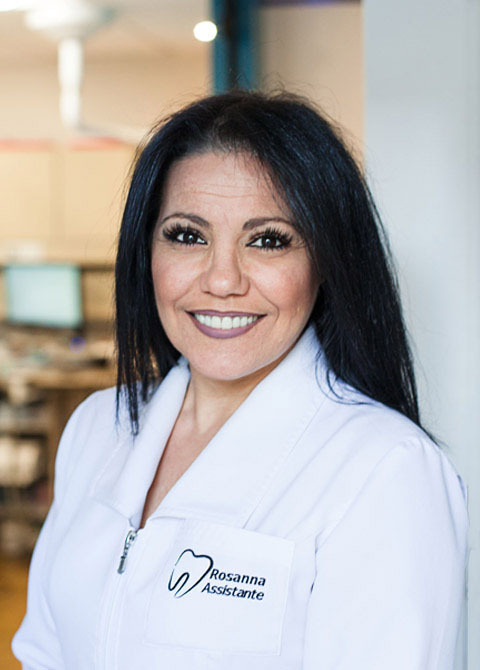 Passionate about new technologies, Dr. Sauvé keeps up-to-date on the latest advances in dentistry. He has taken several courses in periodontal disease, crowns, bridges and implantology. He recently obtained a diploma from the Canadian Occlusion Institute, enabling him to further focus on temporomandibular disorders (TMDs). He is also interested in CEREC restorations and functional and cosmetic restorations. With help from his dental assistant, Lyne, and his secretary, Judith, you’ll receive gentle and professional dental care. 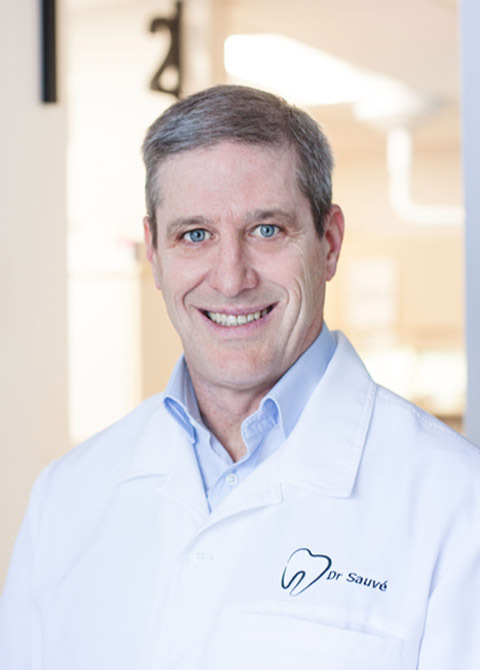 After obtaining a diploma in dental medicine from the University of Montreal, Dr. Mario Desrochers began working as a general dental practitioner in 1983. In 1986, he founded Centre Dentaire Ahuntsic. Dr. Desrochers keeps up-to-date on the latest technologies by taking professional development courses every year. Although he offers the full range of dental care services, he specializes in CEREC restoration techniques, periodontal disease, restorative and cosmetic dentistry, and implantology. He also holds a diploma from the Canadian Implantology Institute. 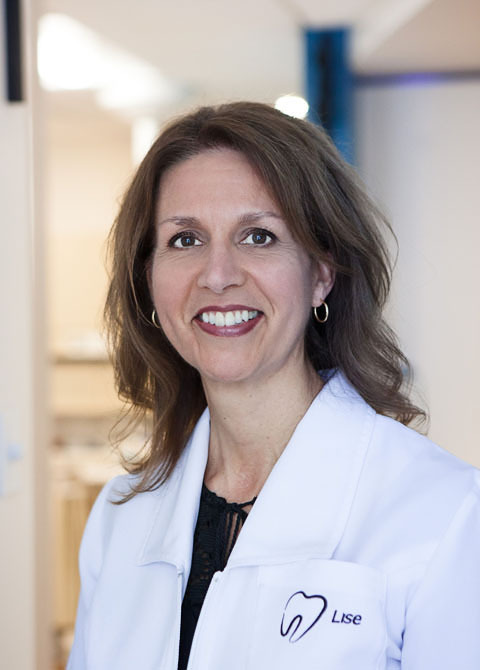 Dr. Desrochers is backed by a team of qualified, attentive professionals. His empathetic and dedicated dental assistant, Chloé, and his secretary, Lise, will put you at ease. 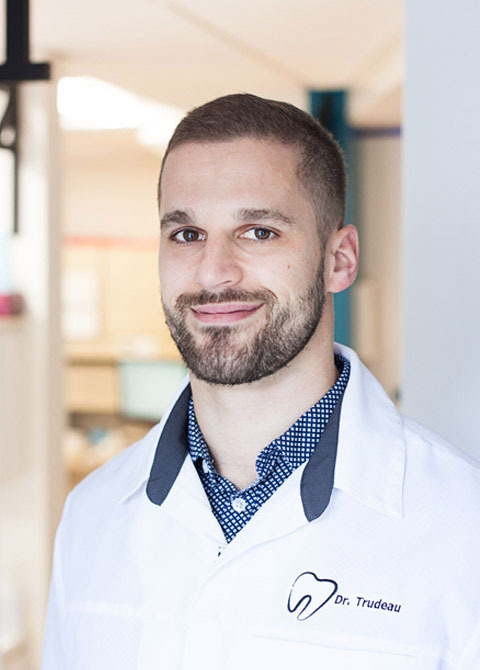 Dr. Maxime Desrochers has been with Centre Dentaire Ahuntsic since 2009, the same year he obtained his doctorate of dental medicine from the University of Montreal. 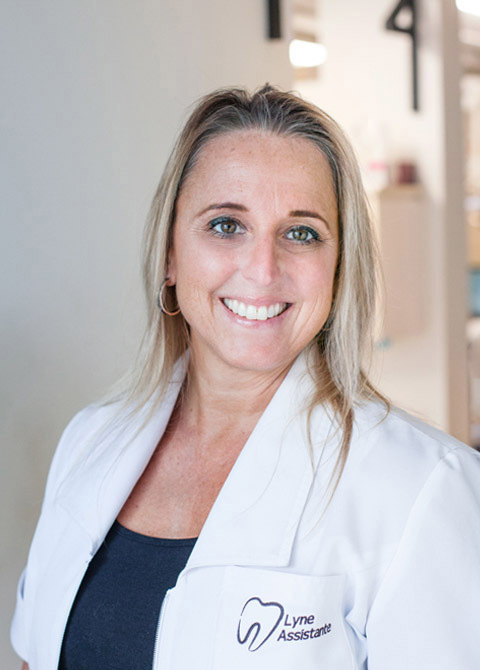 Dr. Desrochers is an attentive practitioner who will put you at ease. 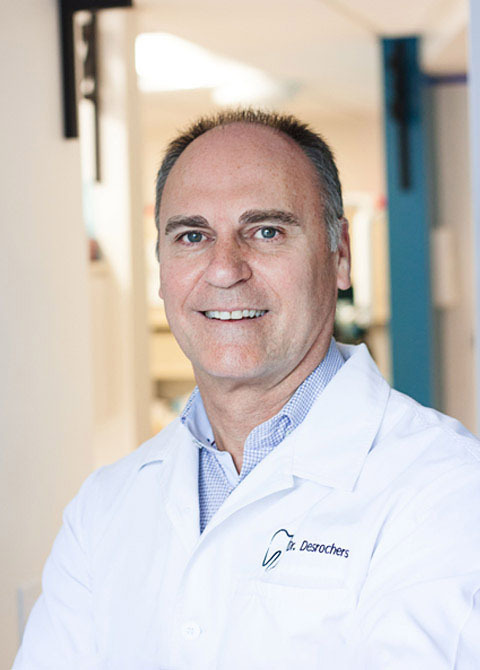 To offer his patients the very best care, Dr. Desrochers stays at the forefront of the latest innovations in dentistry. Every year, he takes part in several professional development courses. 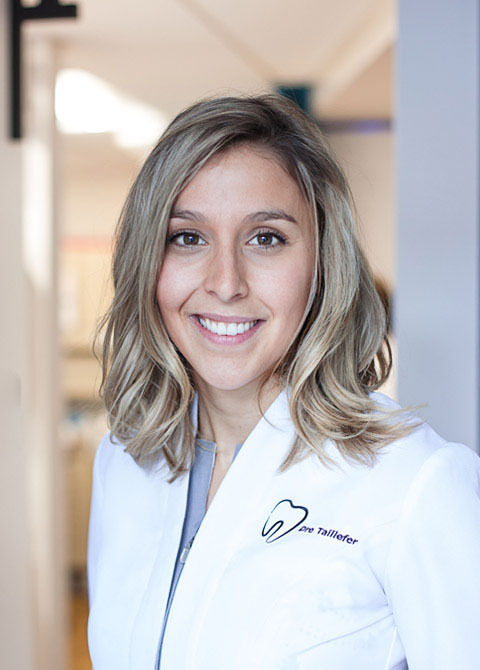 Dr. Desrochers is proud to offer a wide range of dental services. 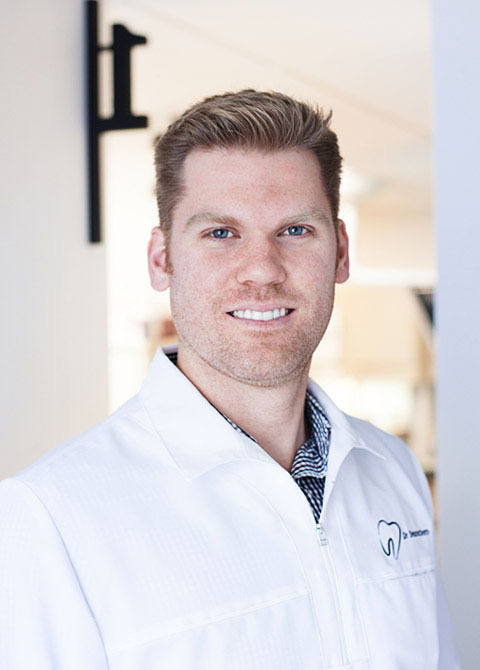 As a graduate of the Canadian Implantology Institute, he is keenly interested in implant-supported restorations, surgery and CEREC restorations. 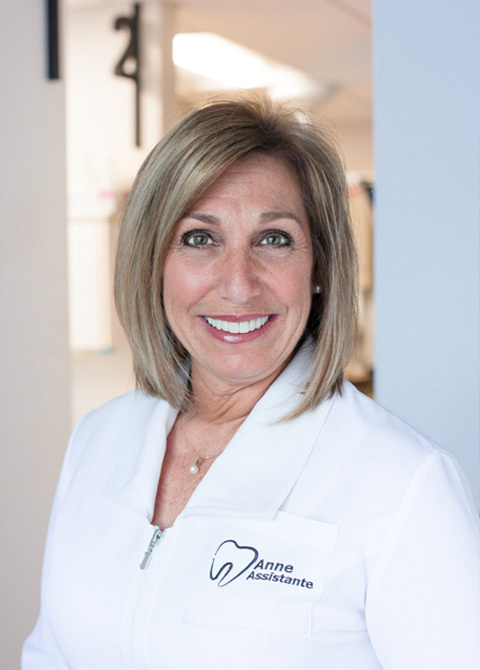 His dynamic, experienced team includes his dental assistant, Anne, and his secretary, Gabrielle. They provide attentive, reassuring and friendly care at all times.